With less than 100 Days to Global Entrepreneurship Week (GEW) 2018, the Blackstone LaunchPad at Syracuse University is working with campus and community partners to celebrate the 11th Global Entrepreneurship Week, and the four themes announced today for this year’s GEW 2018 celebration, recognizing women, youth and inclusion in entrepreneurship, as well as connecting ecosystems around the world. 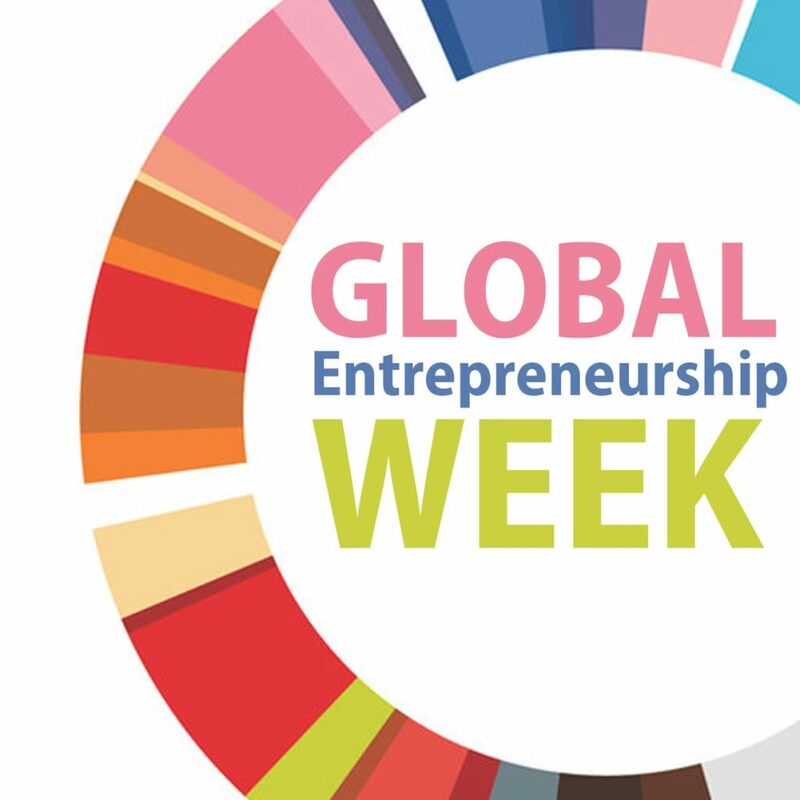 During Global Entrepreneurship Week, which will be held November 12-18, hosts and organizers across 170 countries will mobilize their partners and communities to join the celebration. Each year, nearly 10 million people participate in 39,000 simultaneous events over the course of the week. GEW headquarters in Washington, D.C. will use the four themes to highlight powerful voices, ambassadors and GEN partner organizations around the world that promote, encourage and support the development of entrepreneurs within each of the four spaces. Follow the conversations online by using the official Global Entrepreneurship Week hashtag — #GEW2018 – as well as by using the individual theme tags: #GEWwomen, #GEWyouth, #GEWinclusion and #EcosystemConnect. About the writer, Jessica Wray Bradner: a former multimedia journalist with a background in print and online media now creating content for the Global Entrepreneurship Network.